… I’m finally into it! I have to be honest with you, I was slow to get on the podcast train. I have a deep love affair with Audible and am ALWAYS listening to books, so the whole podcast thing should have been a win for me straight from the get-go. But I found it really hard to find podcasts that I actually liked and were entertaining enough to keep my attention. The podcasts most people recommended to me were often crime-related “murder mysteries,” which gave me nightmares. So for the longest time I just gave up, until recently. After a conversation with a girlfriend, many recommendations, plus a little research on my own, I’m happy to report I’m officially hooked! Below are the eight podcasts I’m currently into at the moment. I love listening to them when I’m driving, doing the dishes, cooking dinner, or working out! I just pop my airpods and push play! 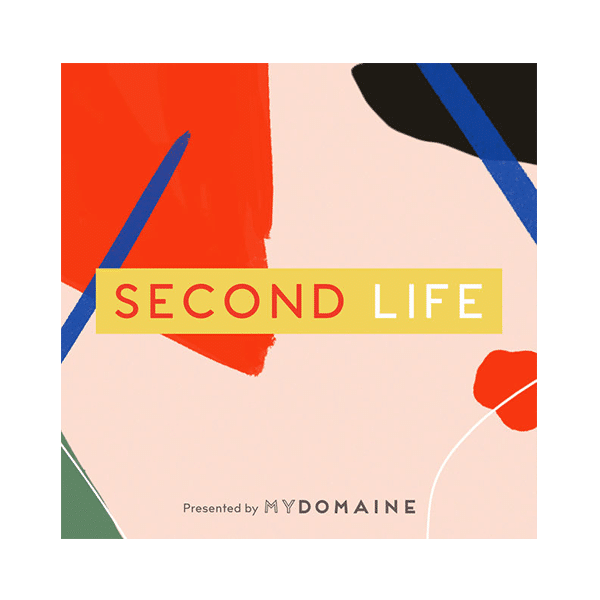 This podcast by My Domaine is so so good! Hillary Kerr interviews people about their career paths. Each new episode I am so excited about the guest! My favorites episodes so far have been Mandy Moore (because, DUH) and Jessica Alba. It’s so encouraging to hear how they achieved their goals and got to where they are today. Trust me, you’ll love this one! If you have a brand or even just dream of starting one, this is the perfect podcast to get advice on how to reach your audience. 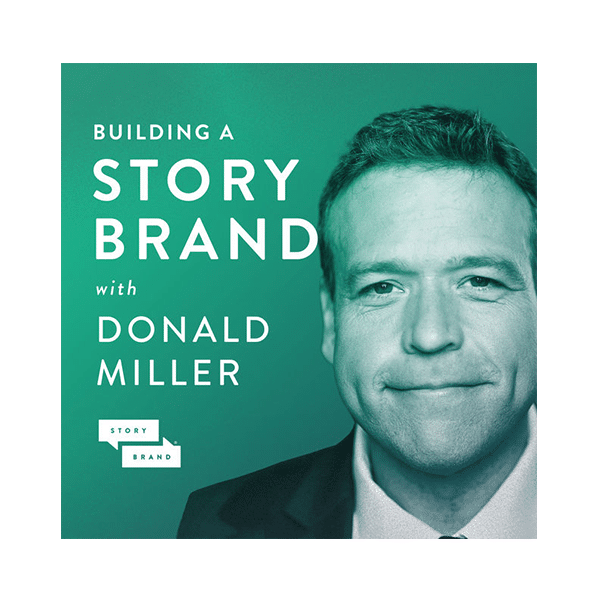 Donald Miller’s tips are invaluable and I am constantly getting inspiration through these episodes. I can’t recommend this one enough! This show is hands down my favorite! It’s all about successful businesses and how they were started. 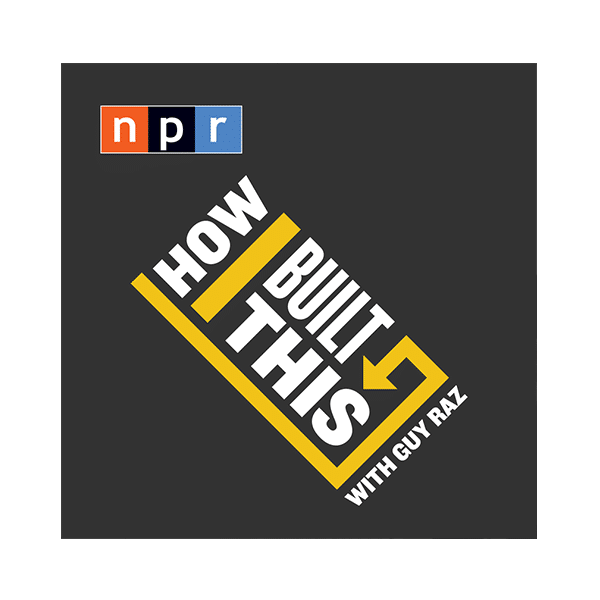 Guy Raz interviews people like Howard Schultz from Starbucks, Sara Blakely from Spanx, the founders of Instagram, and so many more! I love getting behind the scenes details on some of my favorite companies. Whatever it is you want to build, this will get you jazzed about it! 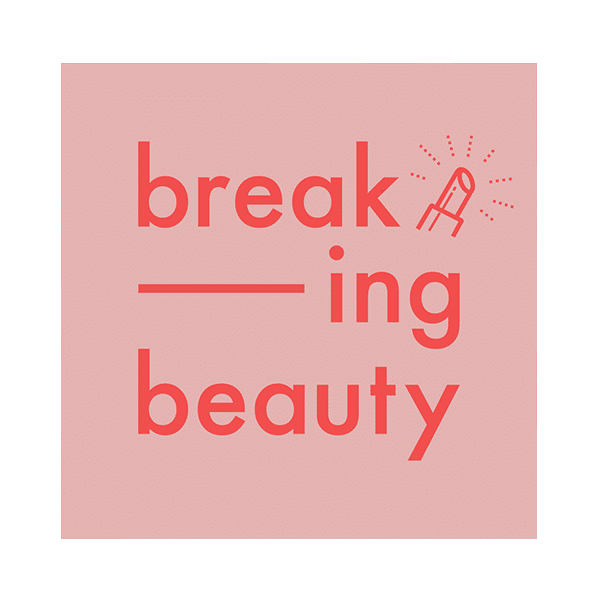 If you’re a beauty junkie like me you will looooove this podcast! If you haven’t noticed, I love hearing biographical stories. This one is about the beauty industry, which is fascinating. If you like lipstick and good stories, you’ll be into this one. 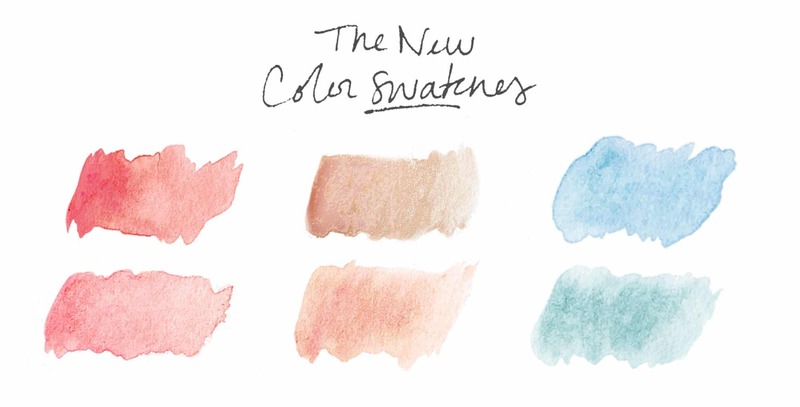 Plus who doesn’t like a peek behind the curtain of the beauty industry?! 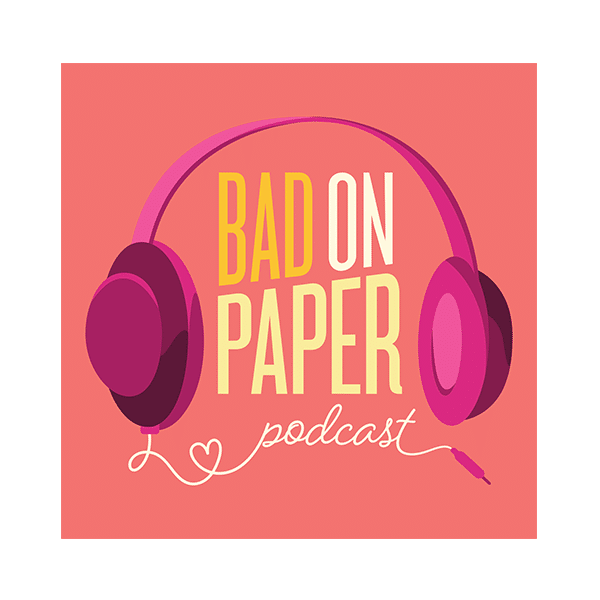 My bestie Betsy and her sister started this podcast and it is, of course, the cutest! They are so witty together! 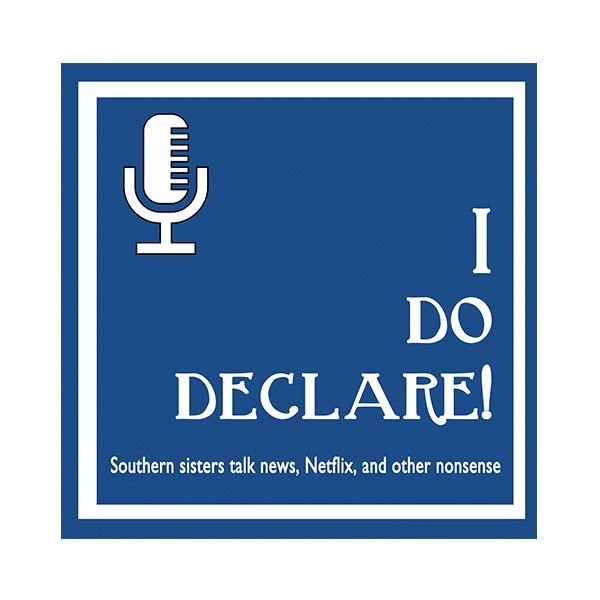 They talk about anything and everything, if you’re looking for pure fun and entertainment, this podcast is for you! You will feel like they are your best friends too. Lauren from The Skinny Confidential started this podcast and it’s hilarious! She and her husband interview a WIDE range of people and I especially love the health and wellness related episodes! I will warn you, at times you may need to pull out your “earmuffs” (ha!) but they are always a good time and have the best business tips too! Grace is one of my good friends and her new podcast is one of my favorites! She and friend Becca talk about books, advice, beauty, and everything in between! So far my favorite episode is when they talked about The Royal We, which is probably the best book ever! You’ll love this one! 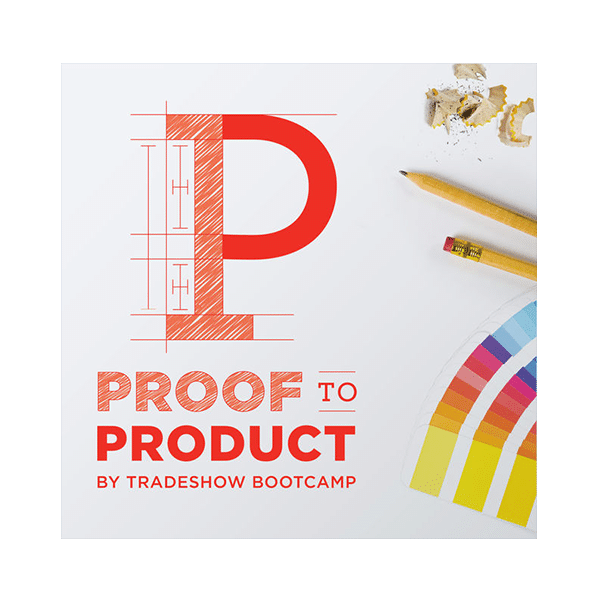 As you know, I love the process of building a business, product, and branding… So this podcast is extra interesting to me! I am constantly jotting down notes whenever I listen to this podcast! If you have a business or are dreaming of one, this one will be right up your alley! Okay, so those are my top eight! What am I missing? Which podcasts can you not get enough of lately?! You have got to listen to The Happy Hour with Jamie Ivey. She interviews every amazing Christian woman out there. My favorite! One of my favorite all time podcasts is Chris Loves Julia. It actually ended earlier this year, but I love every episode! 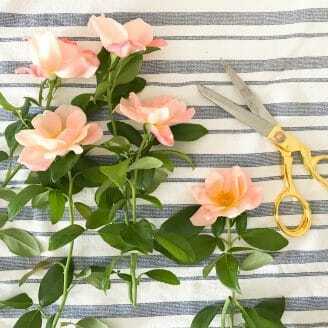 It’s all about home decor and DIY, and it will keep you laughing! I love The Goal Digger with Jenna Kutcher and The Happy Hour with Jamie Ivey. 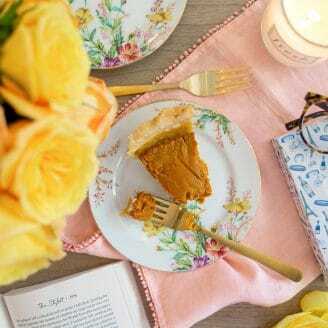 Jen Hatmaker, Christy Wright and Rachel Hollis all have great podcasts too! Suzzanne! I’ve heard so many good things about this one! Thank you! Adding it now! Love all of the suggestions from others and second them, especially Rachel Hollis! I also like “Diet Starts Tomorrow” from Betches on health and wellness. Earmuffs needed sometimes as well but like how real they are with every day struggles. I listened to the How I Built This Epsiode on Chipotle during a half marathon and immediately had to order some after. I think you’d love Alli Webb’s (of Drybar) podcast with her brother Michael (who co-founded Drybar with her). It’s called “Raising the Bar” and it’s brand new so there’s a not a ton to catch up on. Briana! Someone else just recommended this one to me… adding it now! Thanks girl! There’s so many podcasts I love and now I just added a few more thanks to your recs! 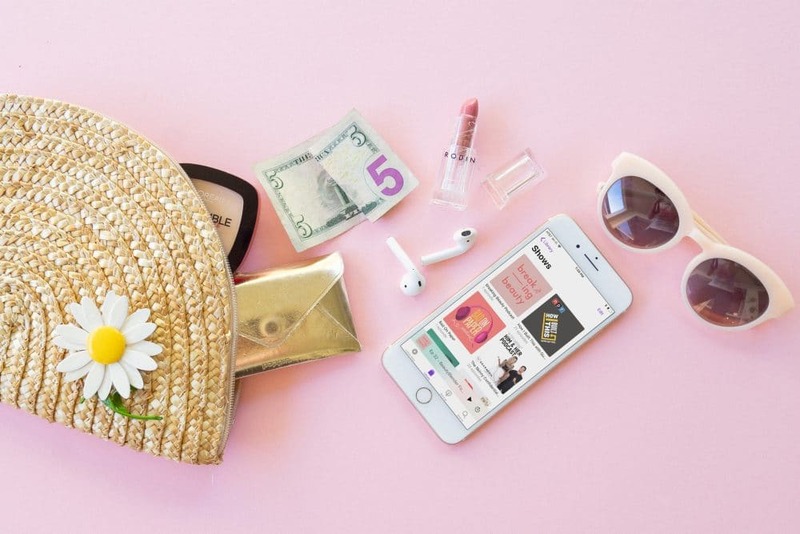 🙂 I often find myself choosing How I Built This or Building a Story Brand, but a non-business podcast that I love Anne Bogel’s What Should I Read Next. I’ve gotten so many book recs from her literary matchmaking interviews!